I may be planning to publish a meaty series of posts about Nintendo's DS next year (oops, did I just say that? 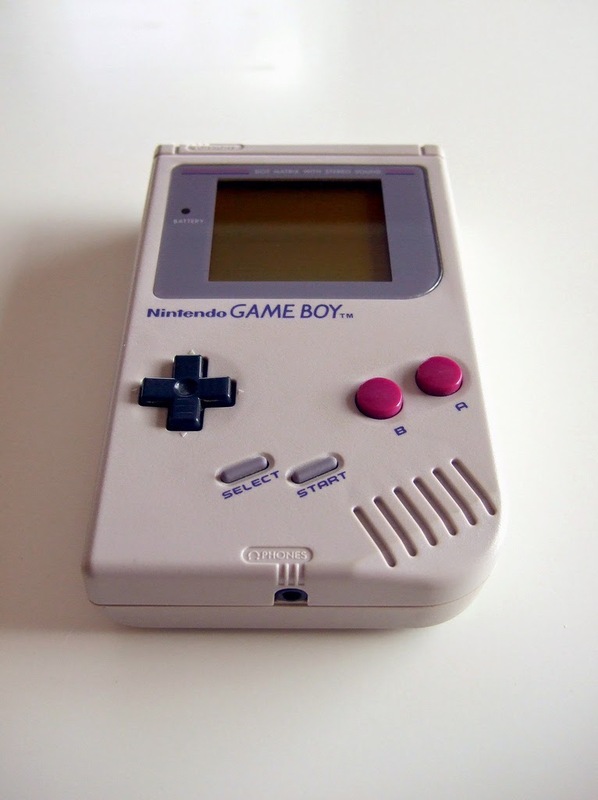 ), but my (primary) focus for the remainder of this year will be the company's first handheld system, the GameBoy. That shouldn't come as much of a surprise to those of you who have popped in here for some time, as I've already published a ton of "Year of the GameBoy" posts since I started this series back in the middle of February. In fact, I've published 40 such posts in the ensuing nine or so months, if you can believe it. * "The Great Gaymathon Review #66: Painter Momopie"
* "The Great Gaymathon Review #67: Kitchen Panic"
* "I guess you could say I bought Bubble Bobble's GameBoy port because of its box art"
* "Manual Stimulation: Ghostbusters 2"
Another "Year of the GameBoy" post will be published tomorrow, by the way. I wonder which game will serve as its focus?